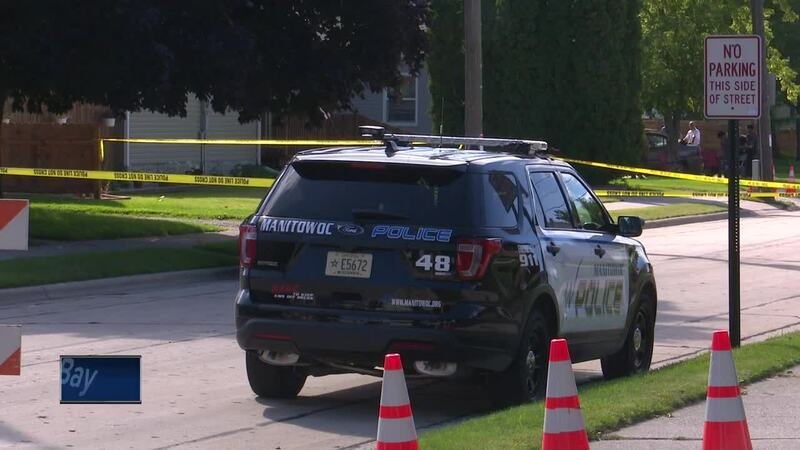 MANITOWOC — The Manitowoc Police say they arrested a 35-year-old Appleton man who they suspect killed a father and daughter. 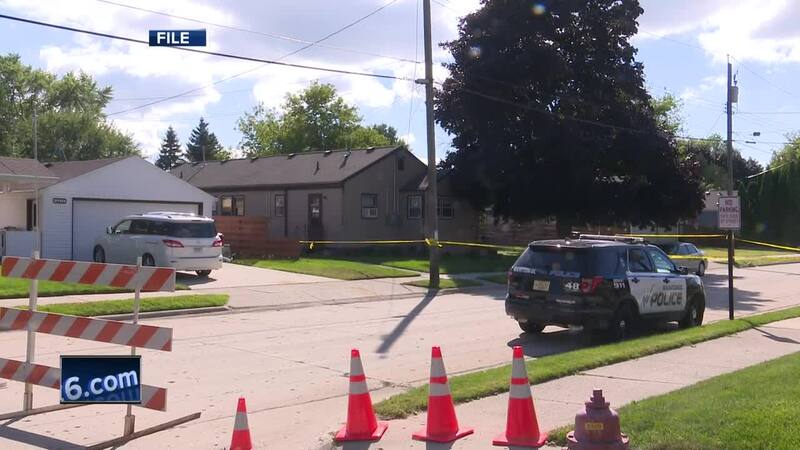 On September 9th, police say they began investigating the double homicide of 51-year-old Richard Miller and his daughter, Jocelyn. They were found dead from gunshot wounds in their home and police believe they were the intended target. Police released video last week, asking the public to identify a person of interest, and identified a vehicle that was driving in the area. Police say tips came in after they released the video that led investigators to the suspect. He described Richard and the suspect as friends, but at this point no motive has been released. The suspect is currently being held at the Manitowoc County Jail on two counts of first-degree intentional homicide. He is expected to have a bail hearing on Thursday. NBC26 does not name suspects until they are formally charged.